Several beautiful days with calm winds and cooler weather made for a lot of memories for our guests. Fishing for bonefish was good from the boats and while wading. Several large bonefish were landed. 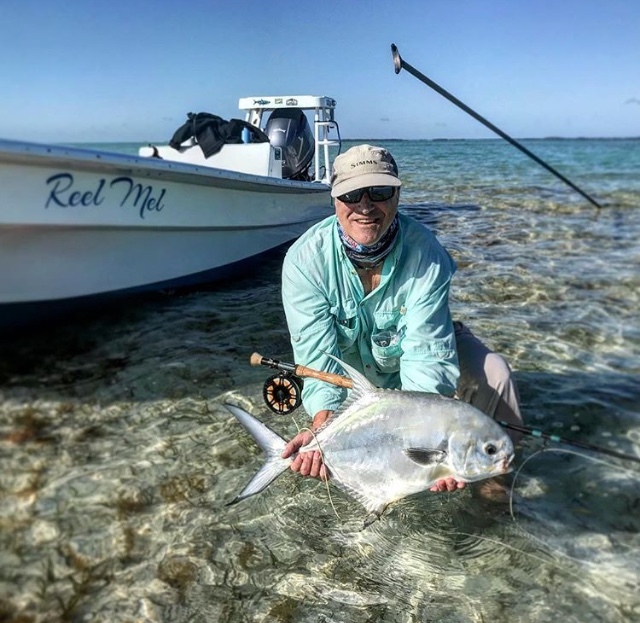 Permit were landed on the fly and with spinning gear. Calm days helped with locating tarpon on the flats. Cobia, snook, snapper, jacks, and barracuda.